Semi-rigid, anatomically designed shells for protection, comfort and prevention of inversion/eversion. 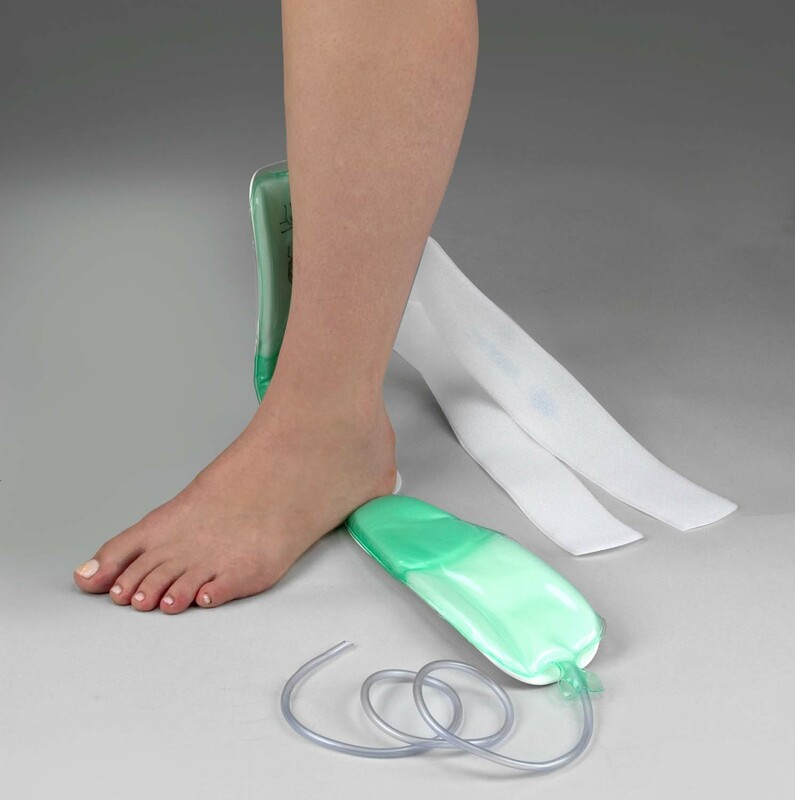 Air cells provide dynamic compression and support for soft tissue. 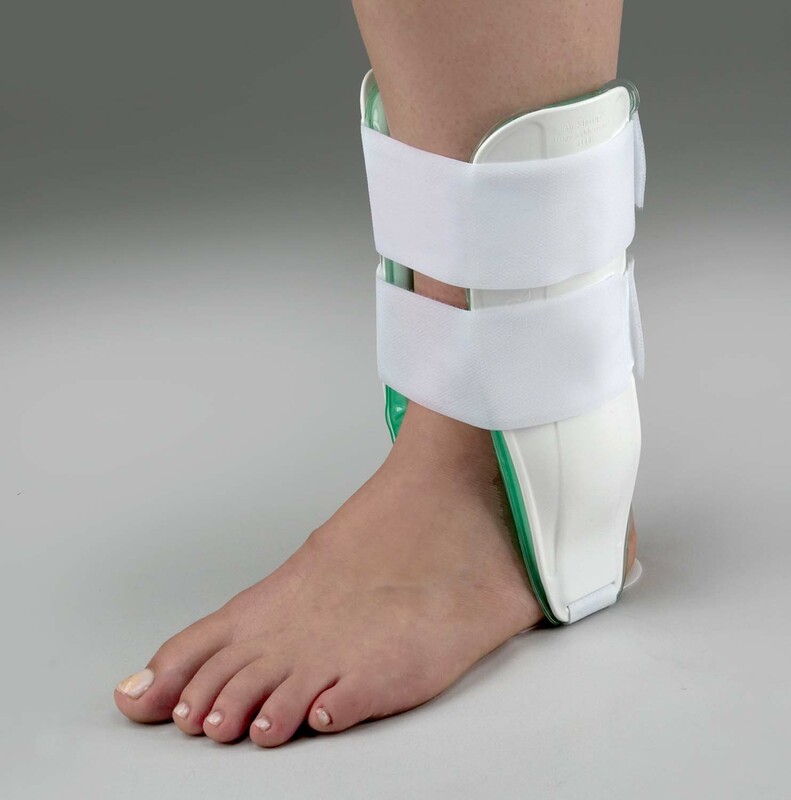 Helps enhance circulation and reduce swelling. Streamlined to fit in shoes. Wipes clean. One-size-fits-most.